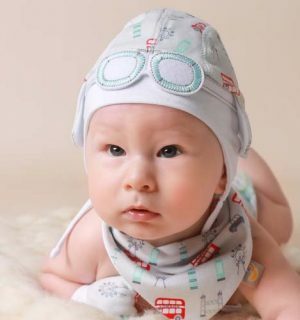 Here at My Little Duckling we pride ourselves in producing the most adorable, unique, one-of-a-kind baby gifts and matching gift sets for babies and small children from newborn to 4 years old. 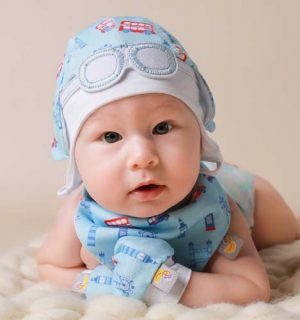 Welcoming a new baby into the world is a wonderful occasion and so we would love to offer you something very special, an unforgettable selection of newborn baby gifts for your own baby or to give as a gift to someone else’s. 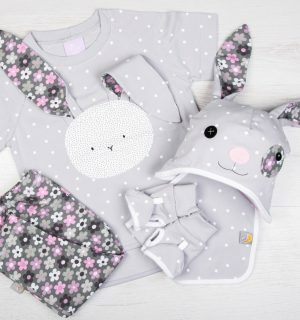 Each of our unique collections come in 3 colour schemes, designed perfectly as the perfect baby boy gifts or baby girl gifts. Each year we introduce new designs all of which are fun and original but timeless at the same time; the perfect gifts for special occasions but also as everyday wear. Our designs come to life in Marlow, Buckinghamshire and are later produced in Europe for the highest care and attention to detail. 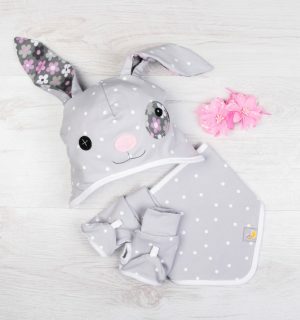 We are sure you will find the perfect, most adorable baby gifts here including newborn gifts, birthday gifts, christening gifts and baby shower gifts. 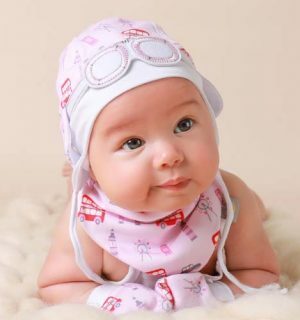 All our gifts are made with lots of love and care using the highest materials and come with a free gift box.